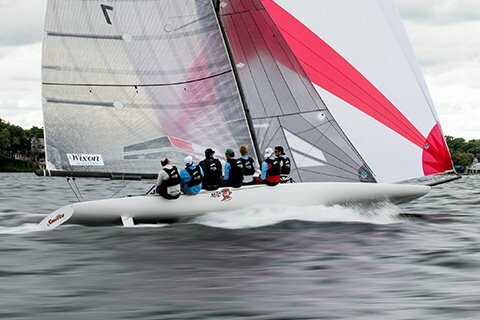 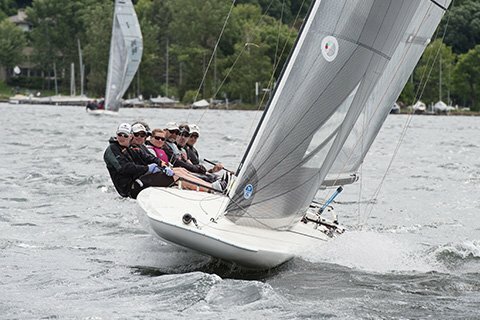 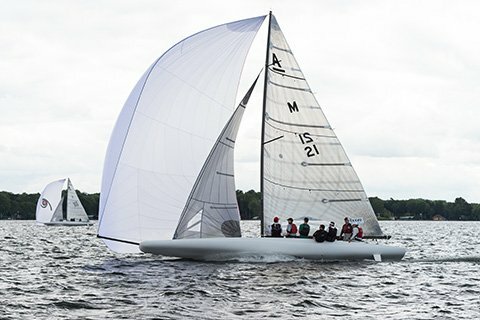 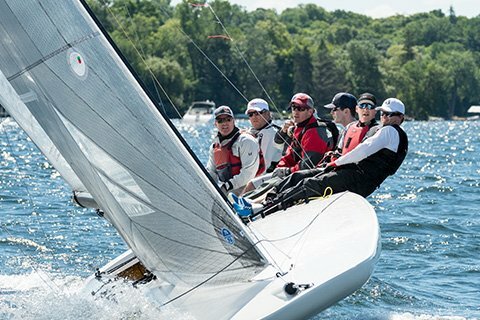 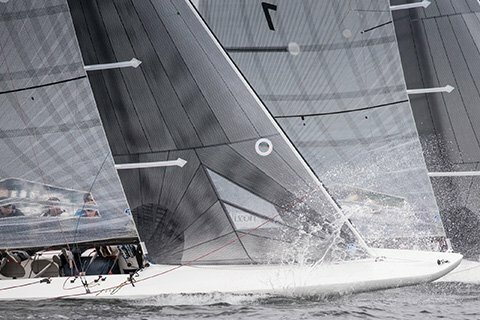 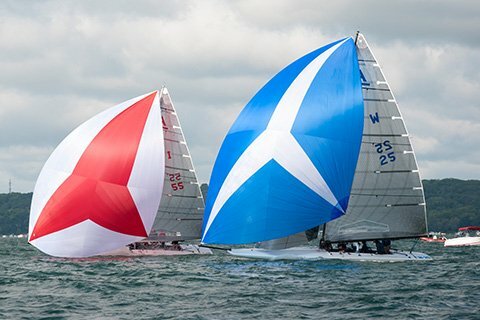 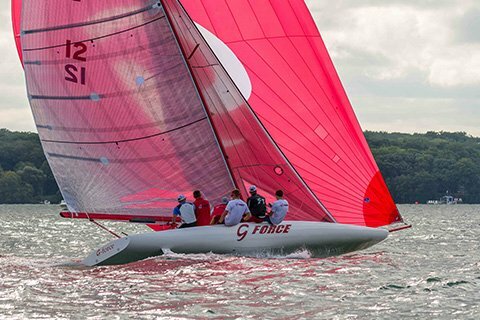 With six to seven crew, the A Scow is the fastest and largest of the Melges Scow family. 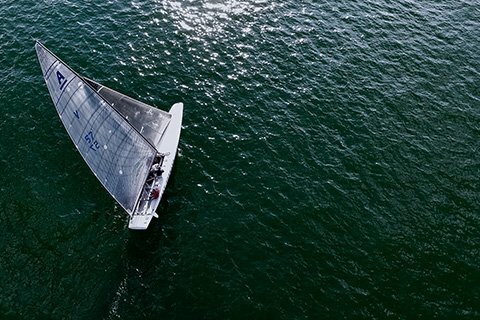 Nothing compares to its century of heritage, delivering a combination of raw power, speed and performance unmatched in one-design sailing. 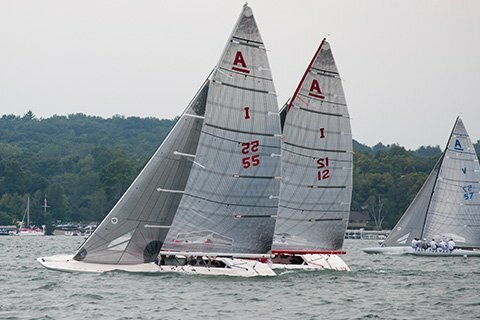 A true classic, the A Scow is monumental to watch, not to mention powerful to race.